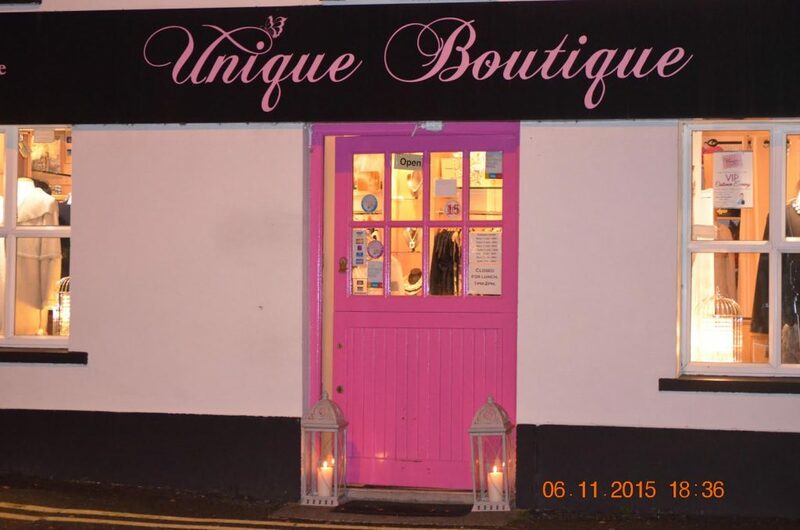 Unique Boutique is nestled in the beautiful village of Carlingford and stocks a truely delicious collection of glamourous and unique designs. 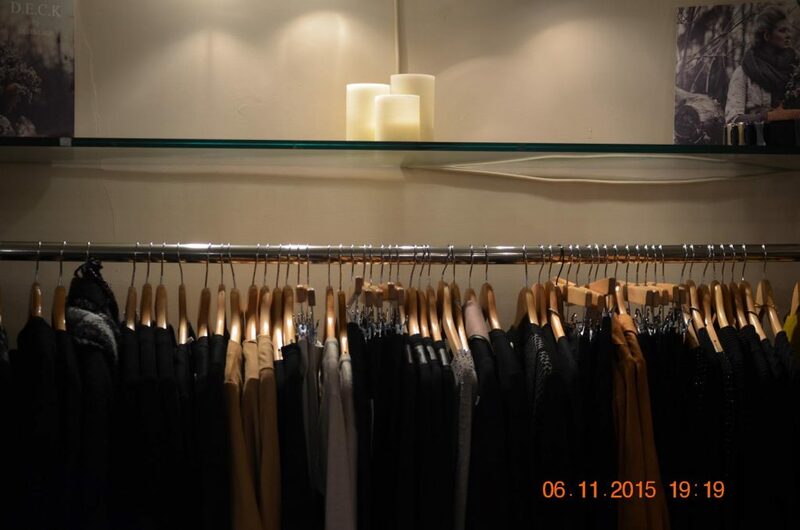 In their 11 years of business, mother and daughter team Mary and Sharon, have captured a dedicated following both locally and country-wide offering all the latest in chic sopfistication , from elegant , beautifully cut daywear to the best in glamourous occasionwear. Their current collections include Olimara, Daisy May, Ella Boo, Darcy, Yaya, Deck, peruzzi. and many more.